As a premier location for cosmetic and general dental care, we believe in using the latest technology. With modern-day tools, like the 3Shape TRIOS, patients can look forward to a more comfortable experience and more precise results. 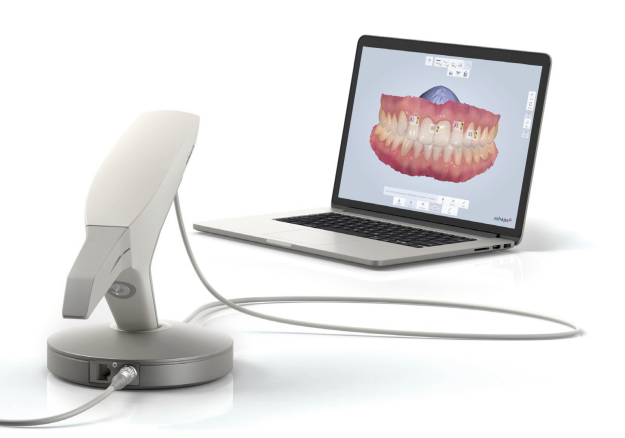 3Shape allows us to create detailed scans of your smile without ever taking a traditional impression. But 3Shape is just one of the many great tools you’ll find at our Plano office. Cosmetic imaging is a helpful tool that allows us to show you the results of your cosmetic makeover before we even begin the treatment process. Using photos of your teeth and gums, we can create a digital model of your smile that will help you feel more confident about the treatment choices you’ve made.